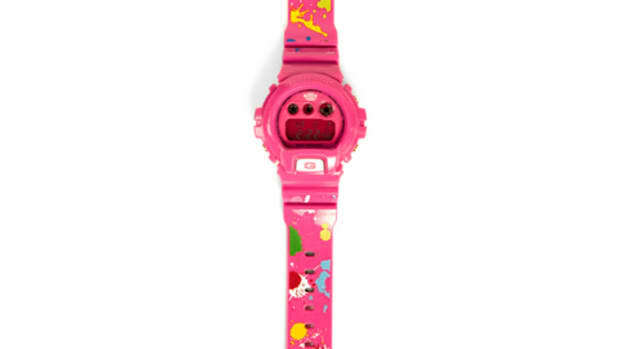 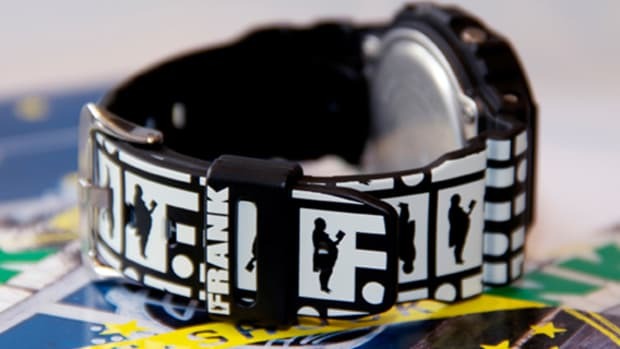 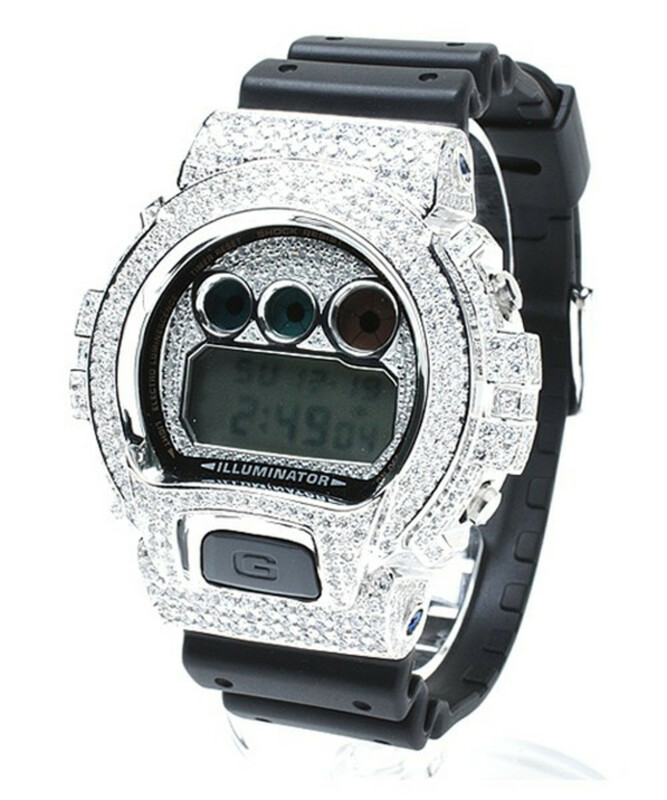 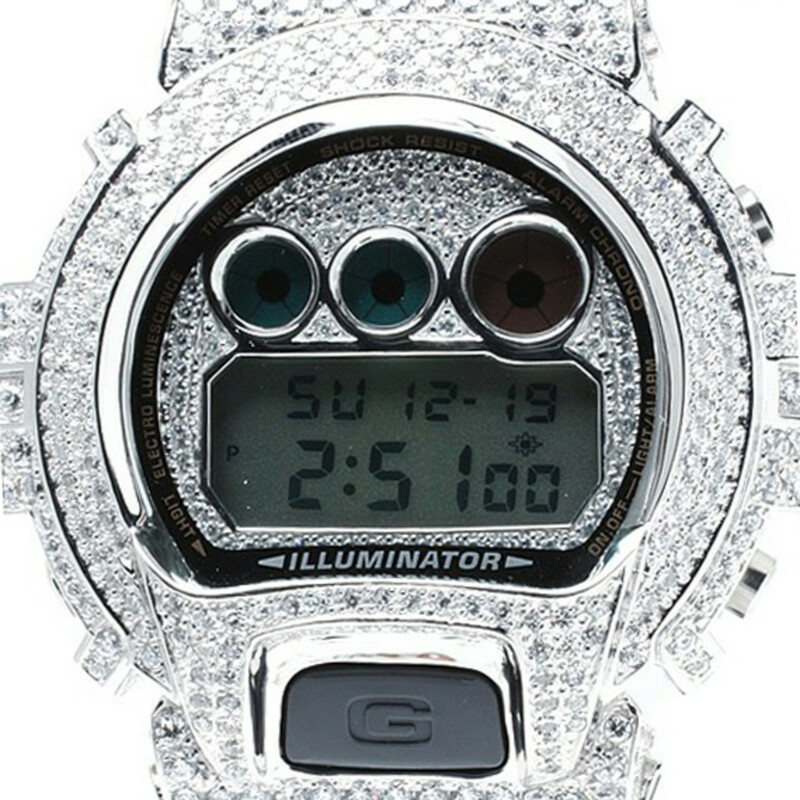 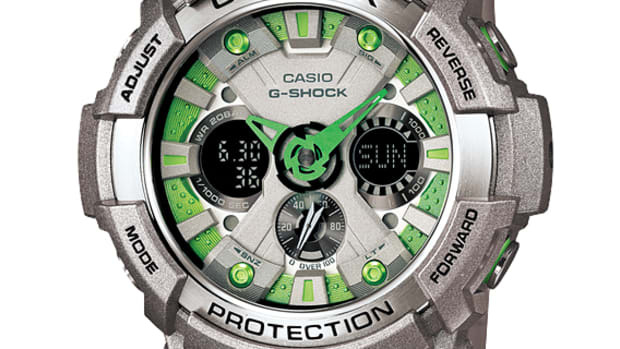 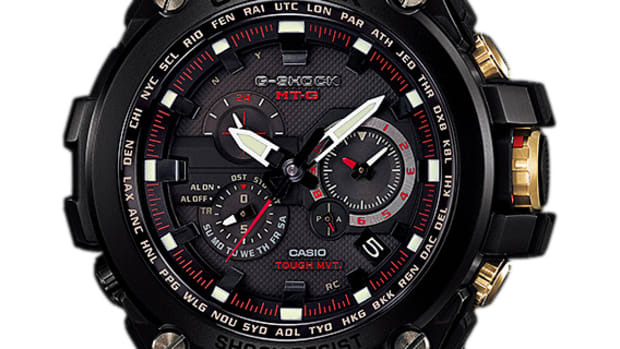 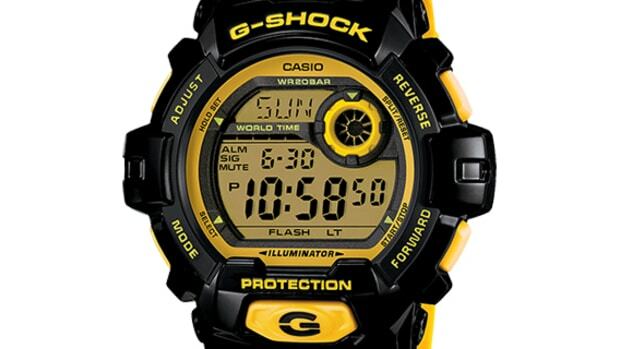 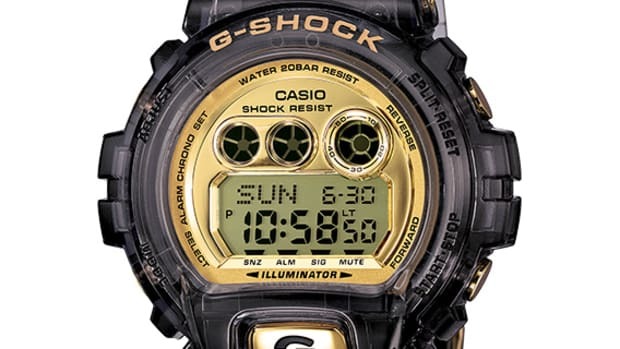 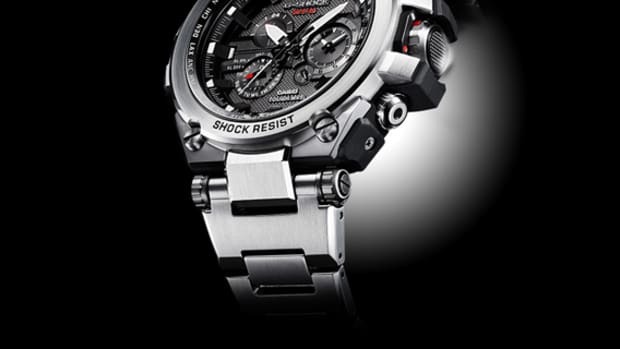 The iconic G-Shock watches are in a league of their own with its tough exterior and unique designs. 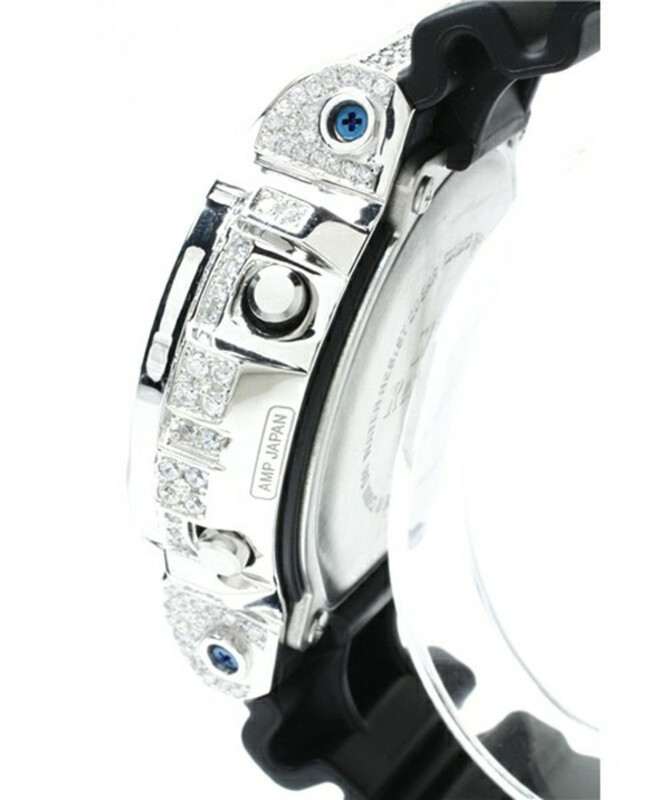 Though there is another growing trend which is entirely on a different spectrum. 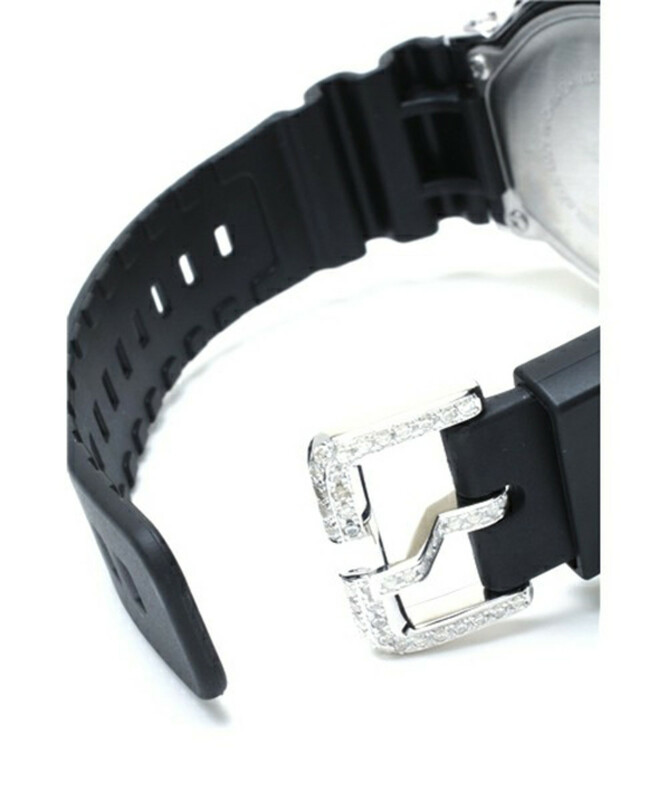 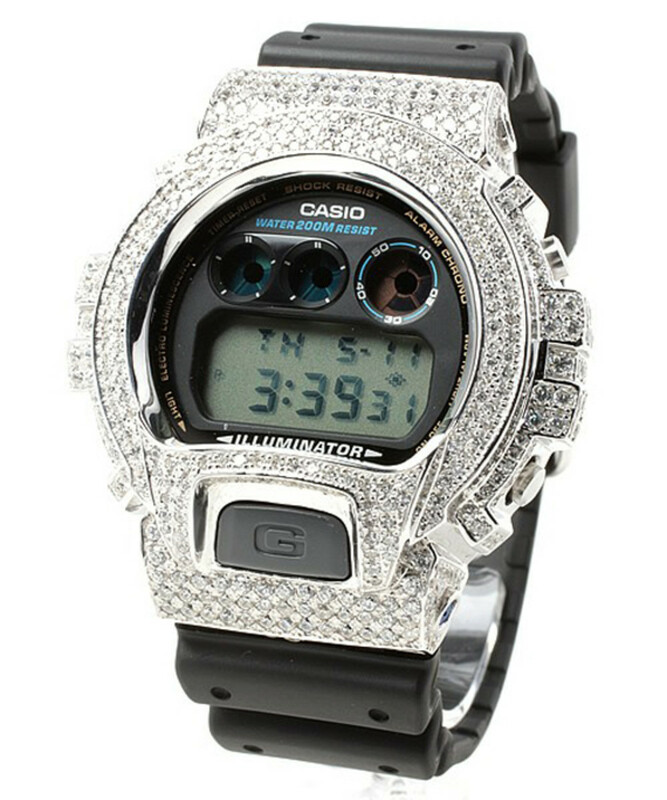 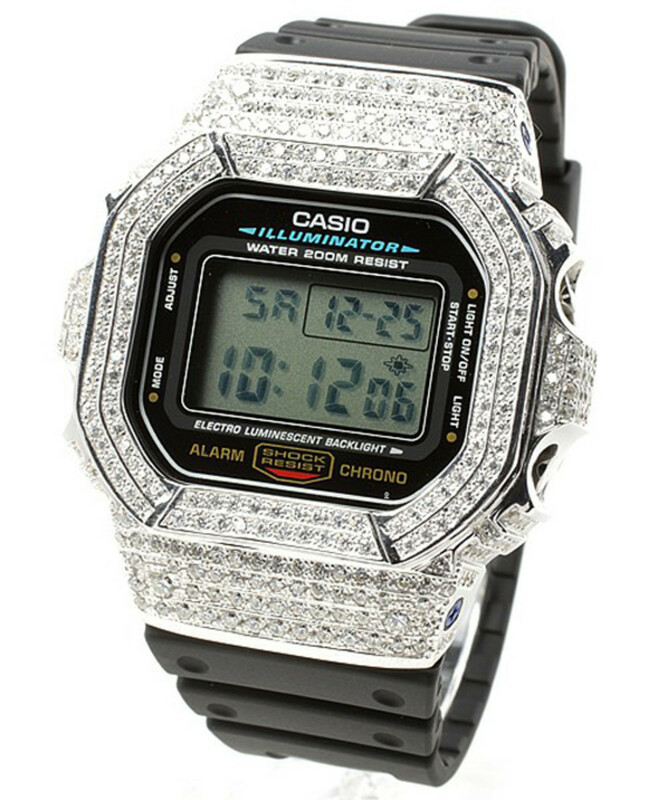 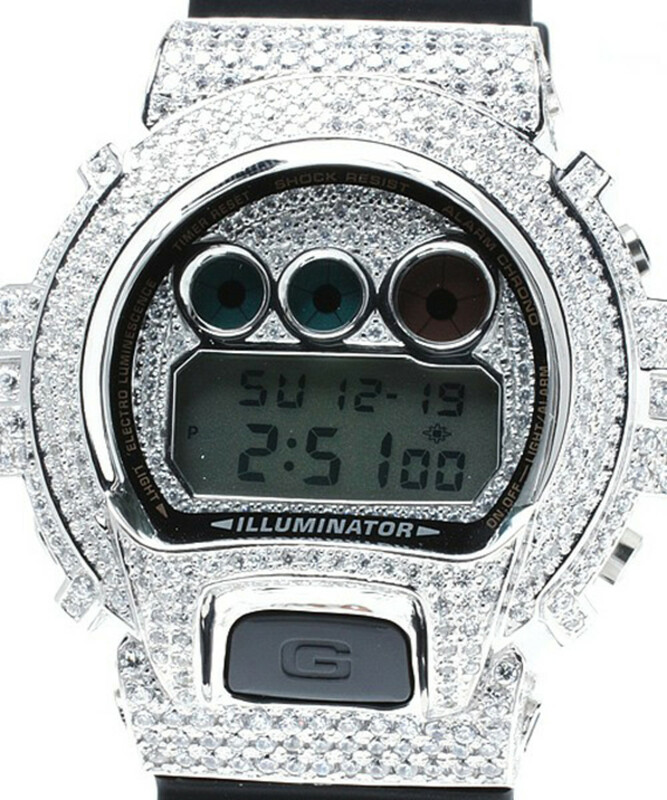 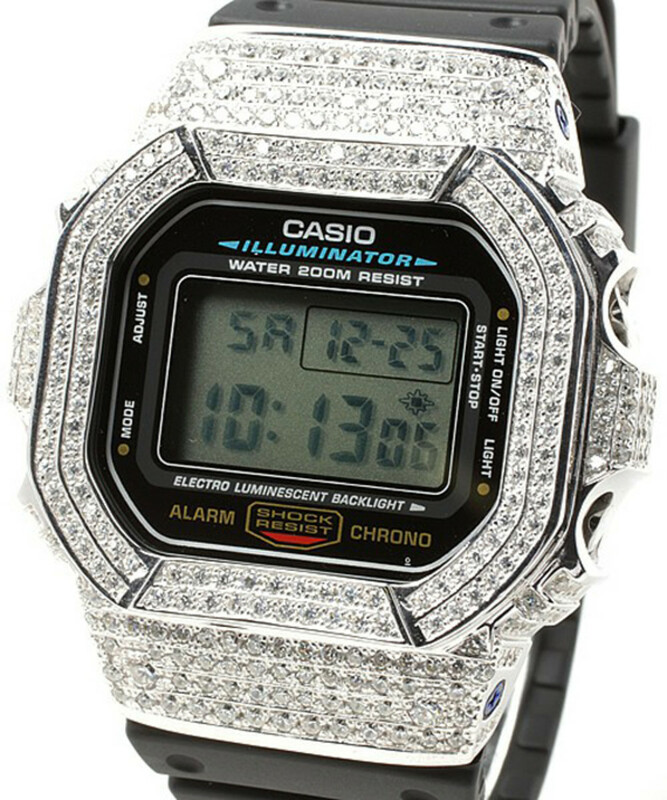 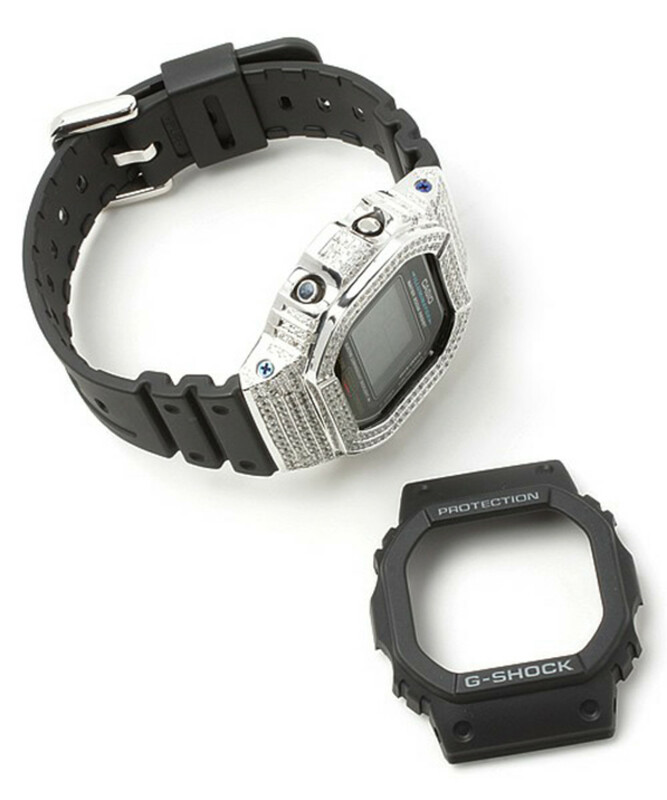 Fans of G-Shock are customizing the timepieces with custom designed gold or silver cases and some go as far as setting diamond in them. 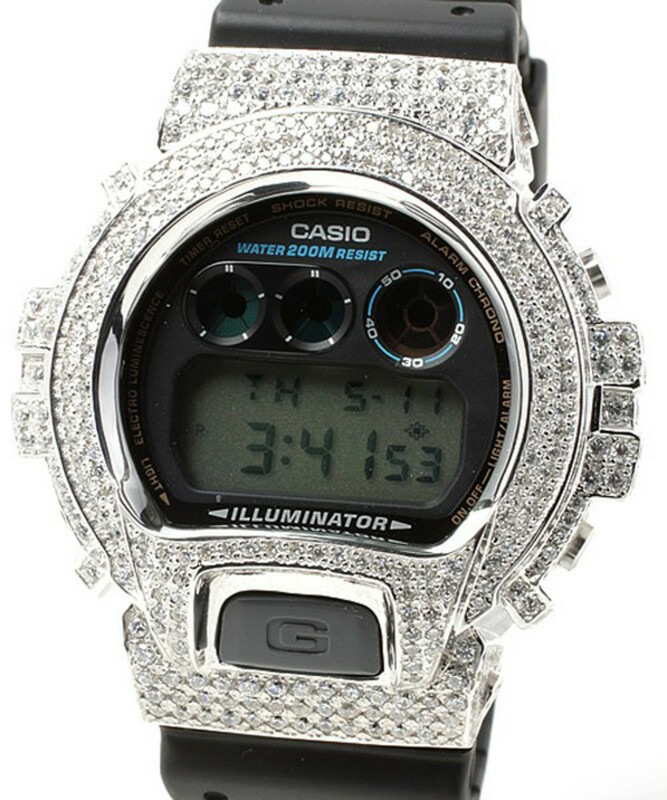 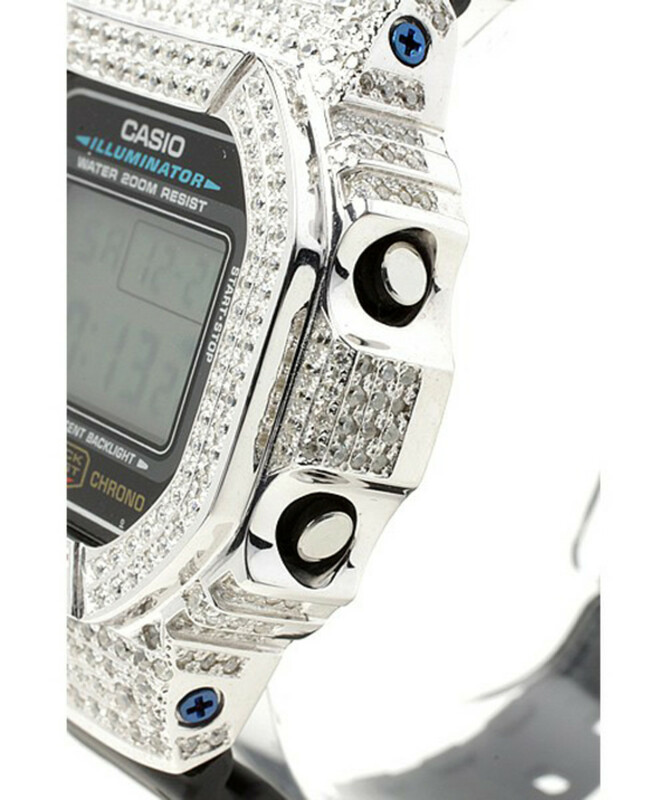 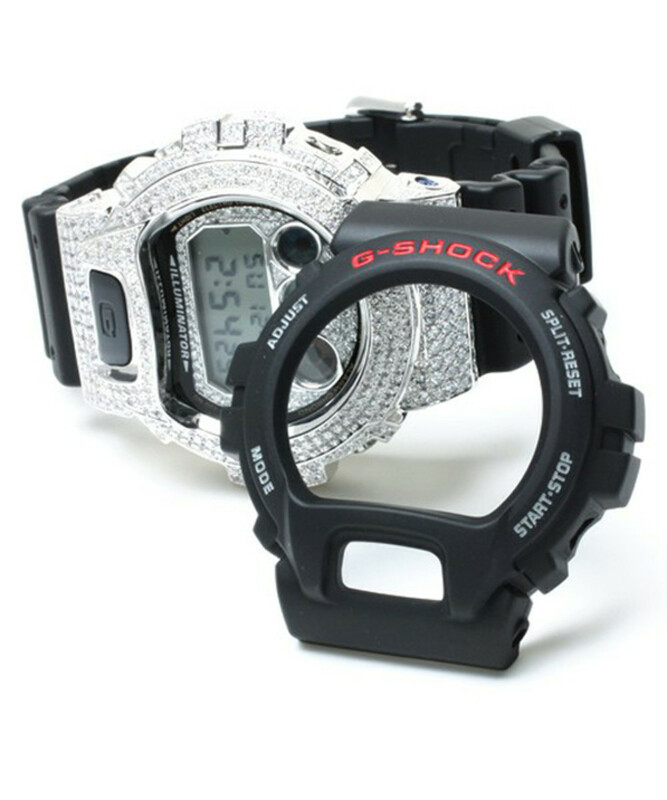 For many of us with lesser budgets, amp japan are offering a G-Shock DW5600 and DW6900 featuring handmade silver case with zirconia stones. 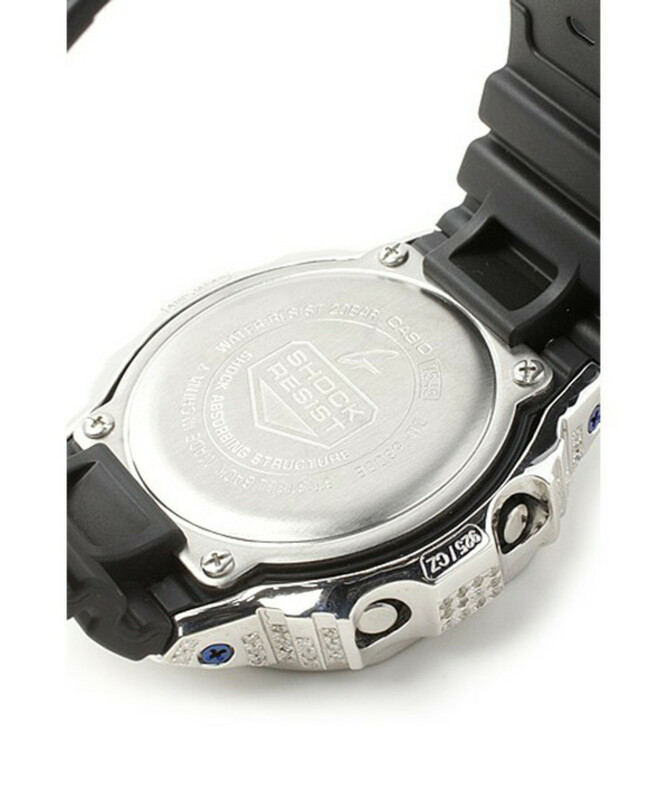 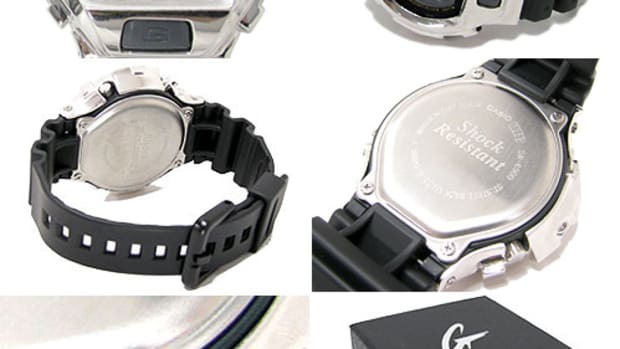 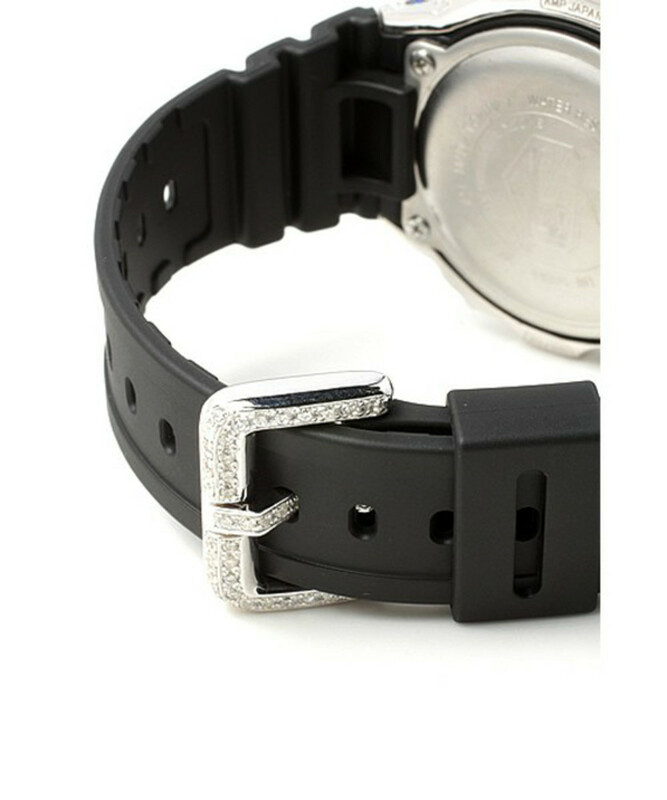 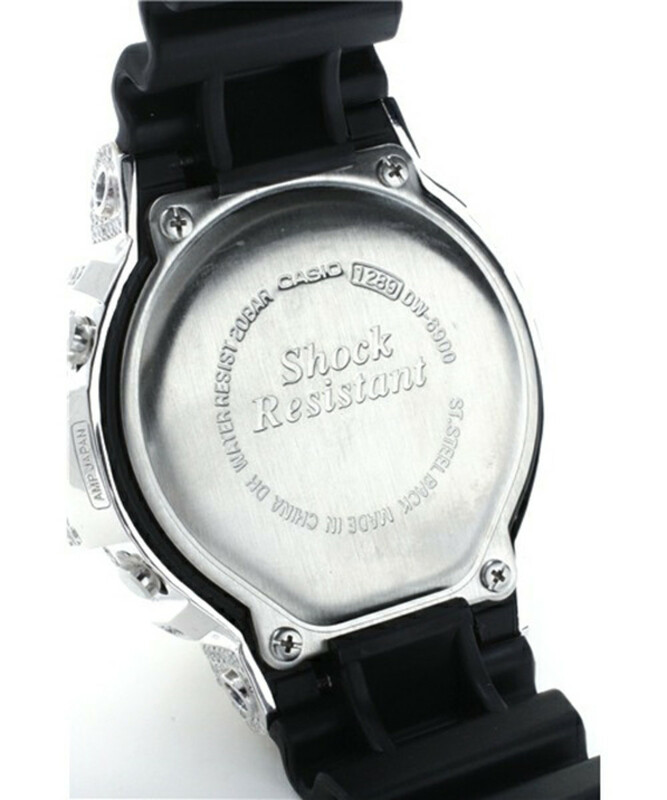 The watch already comes with the case attached and these are currently available at nano universe online store in Japan.